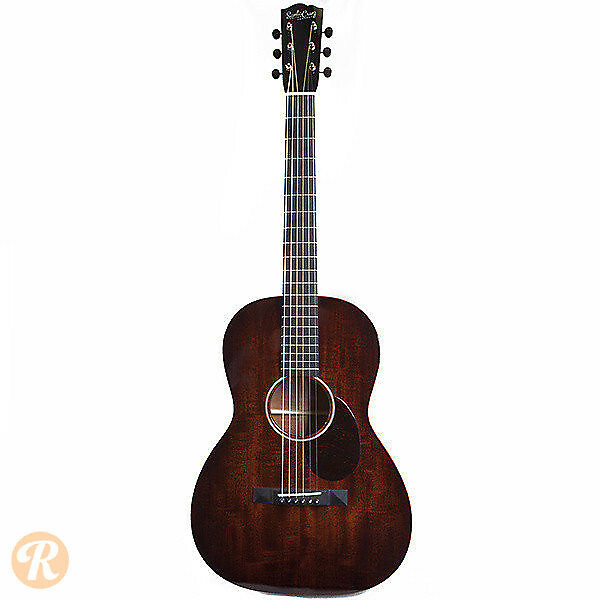 The Santa Cruz 1929 Series are meant to evoke the spartan beauty of the guitars produced during the 1929 Great Depression, with scalloped bracing, period-correct script lettering and tuners, and simple rosette and pickguard designs. 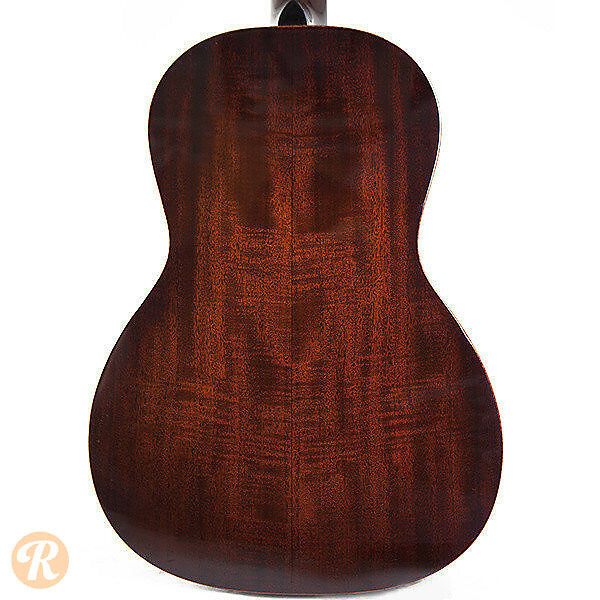 The 1929 OO model is an all-Mahogany OO-bodied guitar with a 24.75" scale length, sitting in between the OOO and O models. 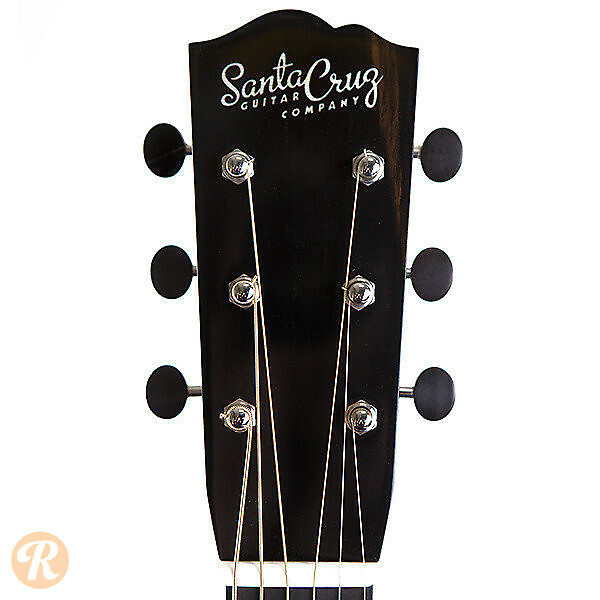 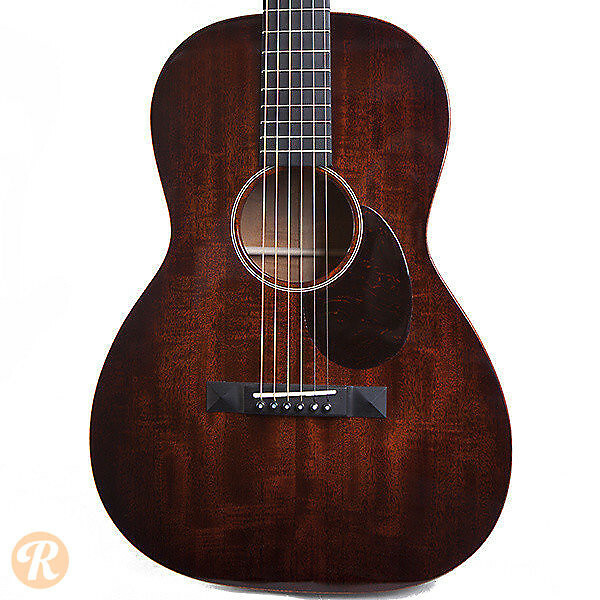 As with all Santa Cruz builds, these are highly customizable guitars, with possible features like a Koa back and sides or various figured finishes adding to the value. 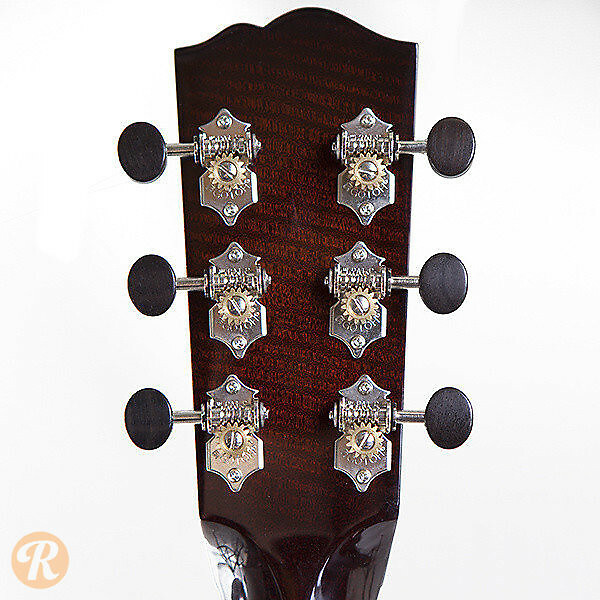 This represents the used range for a basic model - any custom features should be taken into consideration as raising the value.